Disney has lost its copyright lawsuit against Redbox in a big way. A California District Court judge not only issued a judgment against the studio’s attempt at an injunction against the rental company but also went as far as accusing Disney of “copyright misuse” in his ruling. As we reported back in December, Redbox does not have a direct distribution deal with Disney like it does with other studios such as Warner Bros. Instead, the company supplies its rental kiosks with retail versions of Disney flicks. These retail versions often come in bundles which include a DVD, a Blu-ray and a digital download code for the video. Redbox would disassemble these bundles, placing the DVDs and Blu-rays in the kiosks and repackaging the download codes for sale. This enraged Disney, so the studio filed suit claiming the action infringed on its copyrights. It also sought an injunction to stop the practice. 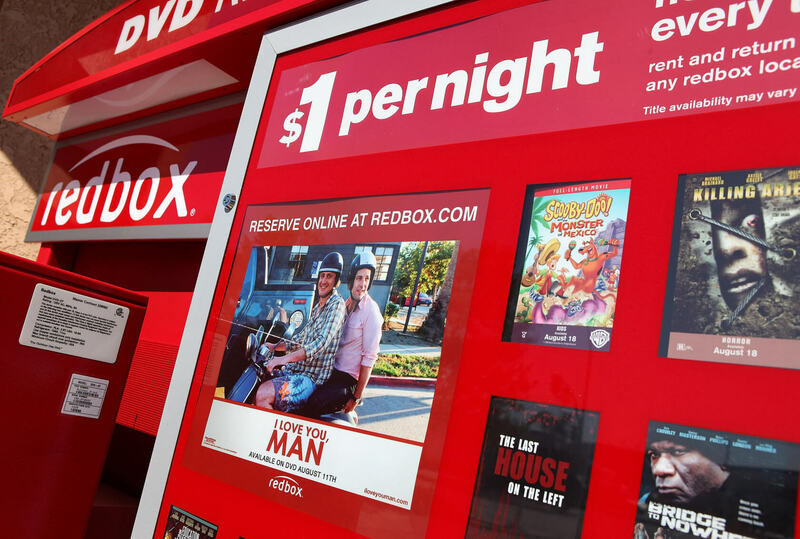 In his ruling, Judge Dean Pregerson not only agreed with Redbox but took it a step further. In Pregerson’s opinion, distribution rights of a single copyrighted piece end when the holder places the work “into the stream of commerce.” This protection is important. Without it, there would be no used bookstores, no GameStops or anything else that redistributes previously purchased copyrighted goods. It would be like telling someone who just bought your painting that they cannot resell it. “This improper leveraging of Disney’s copyright in the digital content to restrict secondary transfers of physical copies directly implicates and conflicts with public policy enshrined in the Copyright Act, and constitutes copyright misuse,” the judge wrote. So instead of snuffing out the Redbox problem with its lawsuit, Disney has opened up a whole other can of worms. The studio is now looking at a countersuit by Redbox which thinks the company should face punitive measures for the copyright misuse including suspension of its enforcement privileges so long as it continues to engage in the abuse. It goes without saying that Disney will throw all of its substantial legal power into ensuring this does not happen.